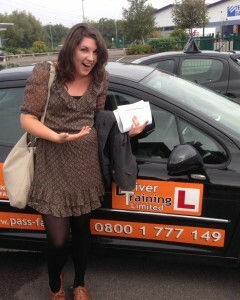 Why take an Intensive driving course Telford? Waiting for what seems like hours at the bus stop every morning in the pouring rain or gazing down the long track of a railway line in the hope that your train won’t be delayed again are not great ways to start off your day. Whether you chose to commute by a mode of ever unreliable public transport or go by foot, getting to where you need to be can sometimes be a frustrating and bewildering affair. For many, learning to drive is the only option when it comes to getting from A to B as quickly and as efficiently as possible but perhaps you don’t feel as though you have the time to fit in just one or two hours of driving lessons per week, or perhaps you have a strong desire to get away from your usual mode of transport as soon as possible. Who needs this type of Intensive driving course? 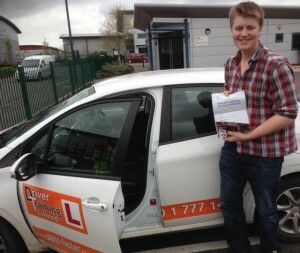 Hourly driving lessons can take several months until you and your driving instructor feel you are ready to take the big test, and for this reason we at Driver Training Ltd have devised a number of local intensive driving courses that could see you passing your test first time and in a matter of days. While an intensive driving course isn’t immediate it does offer a much quicker solution and it is quite possible for you to take a week or two off work as part of your holiday allowance and achieve something incredible. Intensive driving courses Telford, also referred to as crash courses, can be the quickest and most cost effective way to get your driving licence, and if you are the kind of person who likes to get things done, then these intensive driving lessons are just perfect for you. If you want to pass your test quickly, are willing to learn and attend your intensive driving course with the right attitude it could take you as little as five days to become a fully qualified and competent driver. Intensive Driving Courses are suitable for people who want to pass there driving test in ONE to THREE weeks and don’t want to spend months and years learning. **All fees need to be paid 1 week before your driving course. 7 days cancellation is needed before for all course cancellations, without loss of course fees. Our intensive driving courses offer individuals direct and concentrated one on one driving tuition, with unparalleled support through both the driving theory and the practical parts of the lessons. 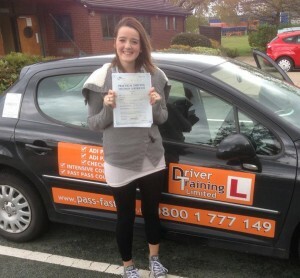 Without any compromise on teaching quality or safety, we at Driver Training Ltd have a number of specialist driving instructors, male and female, who can flawlessly guide you through our intensive driving courses with success. 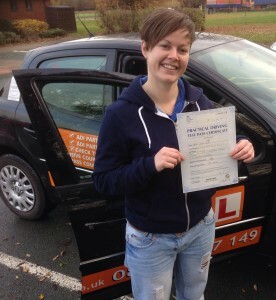 Local intensive driving course telford are effective for many reasons. Recent research and statistics from the DSA suggest that on average, a person can take up to 45 lessons to pass their driving test in the traditional way, and at a national average cost of £30 per hour, plus the test fees, the costs and time involved can soon add up. Providing the perfect learning environment, we have had an immense amount of successes with our definitive intensive training courses. All people from all walks of life, including the odd celebrity or two, have found a new sense of freedom since meeting triumph with our intensive driving courses and you can too.